Zesty Pineapple-cabbage slaw, serve as a salad to munch or as a topping. It’s crunchy, zesty and goes well with your Tacos. 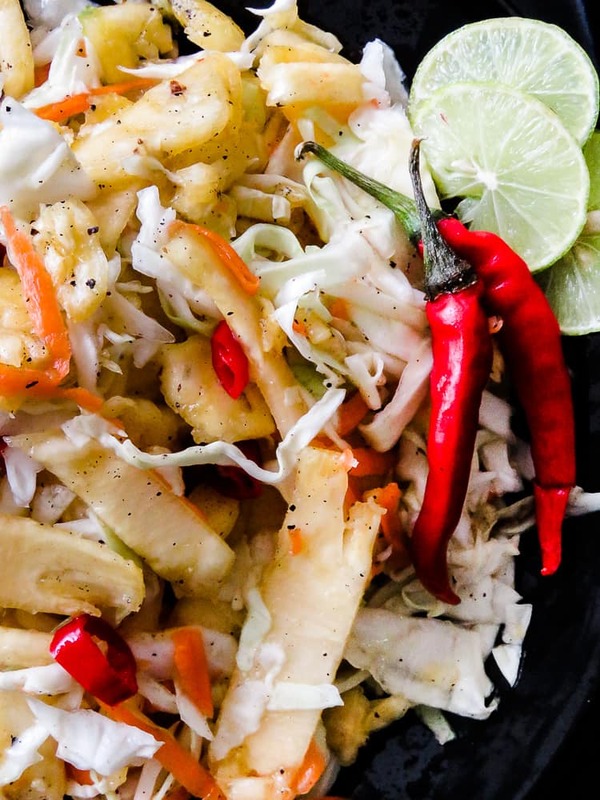 For this Cabbage slaw with Pineapple, I’m cutting off the Mayonnaise and keeping it fresh as possible to the point of even tossing all the ingredients at the last-minute. Give yourself a few minutes to clean, cut, slice and you’ve got a peppery, zesty salad that works as a topping you can munch any time of the day. 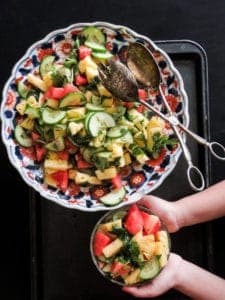 Recipes to try-easy summer mixed salad. 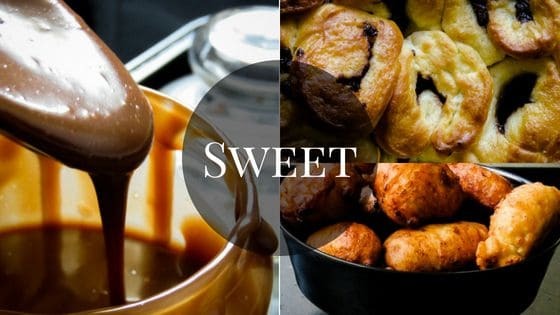 I mentioned on my earlier post of Tamarind barbecue sauce that this weeks’ recipe post are a part of a fun meal plan I did for the kids that could beat any of those fast food places kids love to eat. 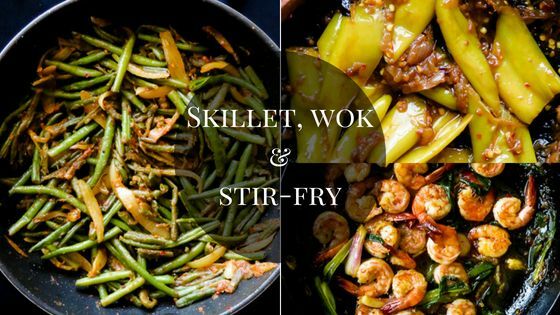 This meal is made right in your kitchen where even the kids can get involved, It’s budget friendly and you know exactly what’s going into it and do I need to even mention the hygiene factor? 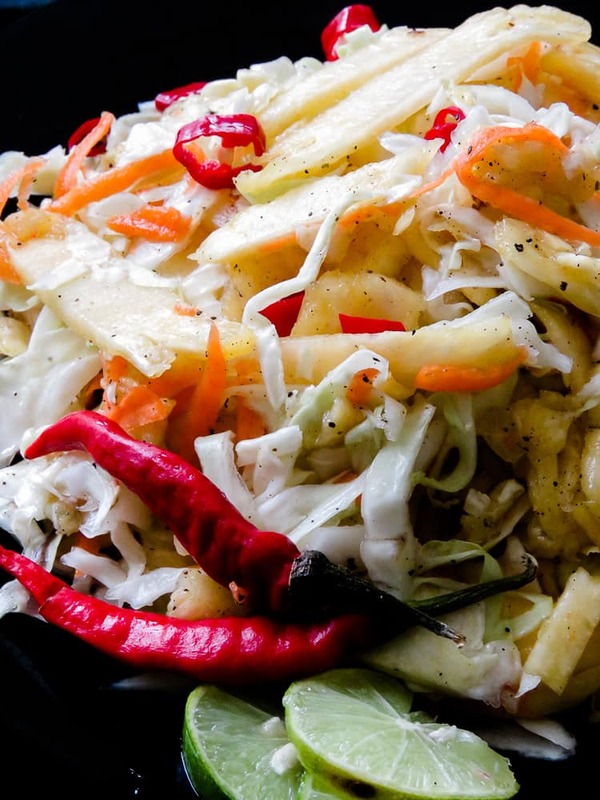 For more recipes like this Sweet and tangy Pineapple-cabbage slaw. 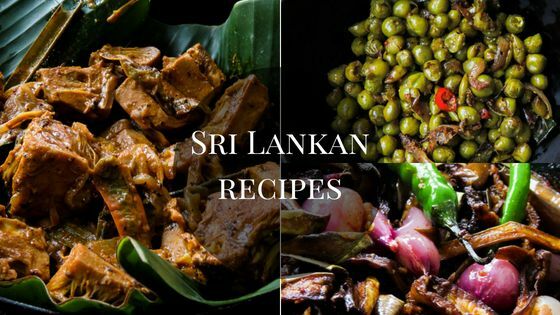 Remember to subscribe to islandsmile food blog and get your fix and helpful recipes for your family delivered to your inbox. You can also find and follow me on Facebook, Twitter, Instagram and Pinterest. Notes- try to make this salad 20-30 minutes before serving. as you know anything served fresh tastes so much better. 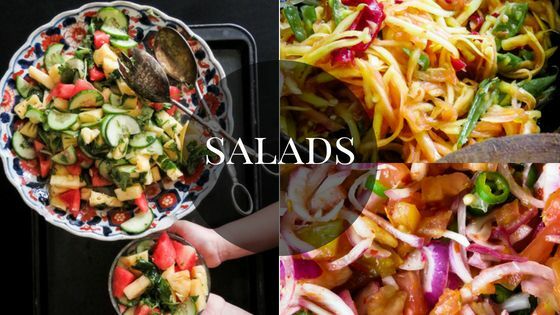 Here are a few tips to do this efficiently so that you can serve the salad without rushing to get it done when your guests arrive. First, keep the Cabbage, Carrots cleaned and shredded then refrigerated. The Pineapple, clean and keep it whole, once you slice it, the Pineapple tend to become slightly soggy and lose their freshness. The dressing only takes a few minutes to make so have it made and refrigerated or make it a few minutes before tossing all ingredients together. Please make sure to read the recipe instruction carefully to avoid mistakes. In a large bowl, toss the Cabbages, Carrots and the Pineapple together. In a smaller bowl Combine lime juice, Sugar, Salt, Pepper mix and set aside. 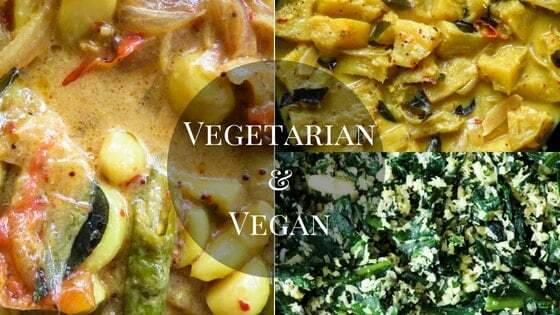 Once you are ready to serve, toss all of the above together, test for seasoning and adjust if needed. 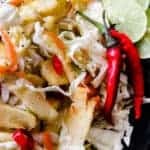 Zesty Pineapple cabbage slaw with my favorite type of red chillies to add spice. Makes a good topping to your tacos as well. try to make this salad 20-30 minutes before serving. as you know anything served fresh tastes so much better. Here are a few tips to do this efficiently so that you can serve the salad without rushing to get it done when your guests arrive.